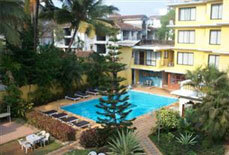 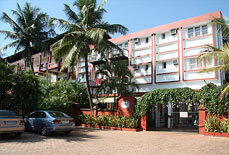 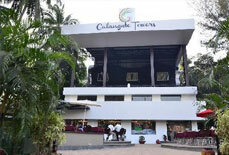 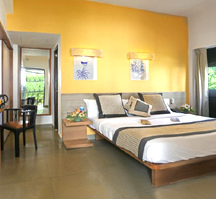 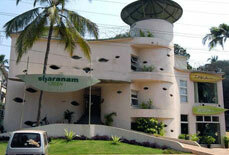 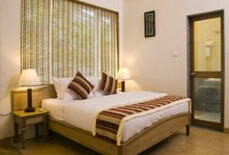 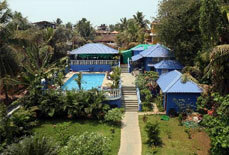 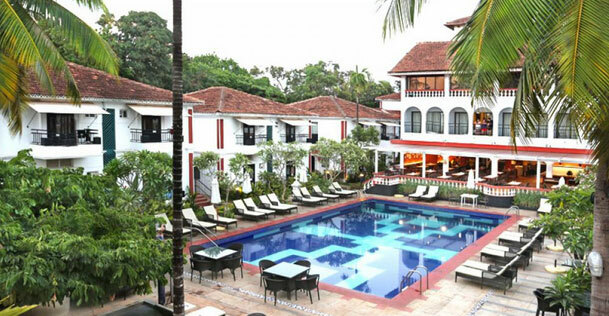 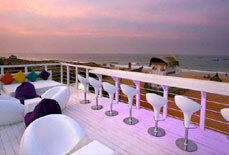 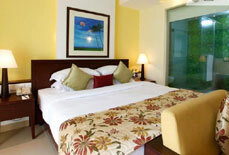 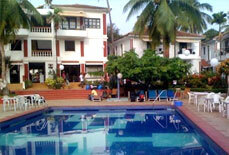 Lies at a walking distance from the famous Calangute Beach, Keys Resort is a 3 star property in Ronil, Goa. 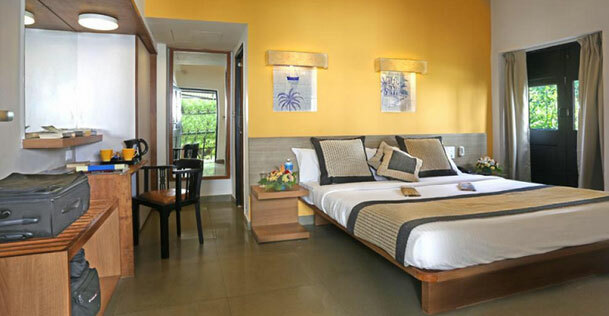 Designed in a style of today's modern world, it is one of the contemporary beach resorts that welcome its guests with its warm hospitality and comfy accommodation. 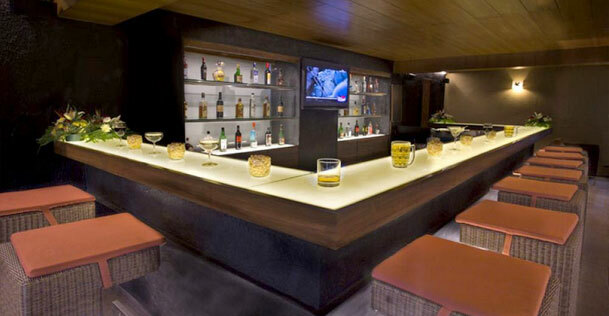 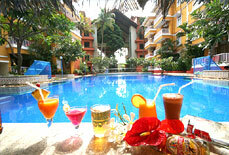 It ensures each and every bit to offer a relaxing and refreshing experience to its guests. 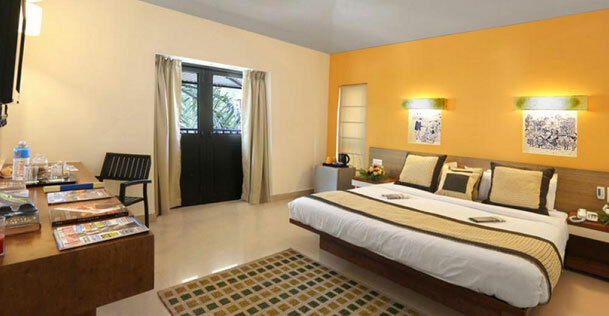 With splendid interiors and the beautiful architecture, the resort has 126 well-appointed rooms that are categorised into deluxe rooms, standard rooms and executive rooms. 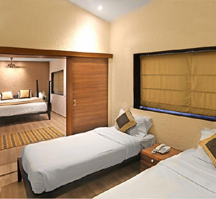 Accommodation: The resort has total 126 well-appointed rooms that are categorised into Deluxe Rooms, Standard Rooms and Executive Rooms. 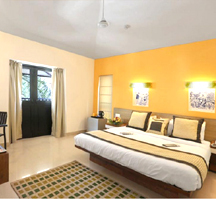 All the rooms in the resort are tastefully appointed rooms spread an air of regal living where one can have fun in luxury and live life king size. 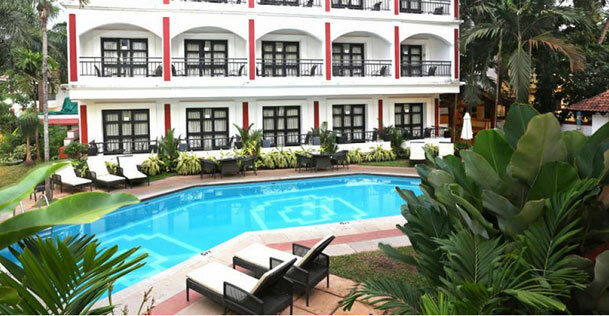 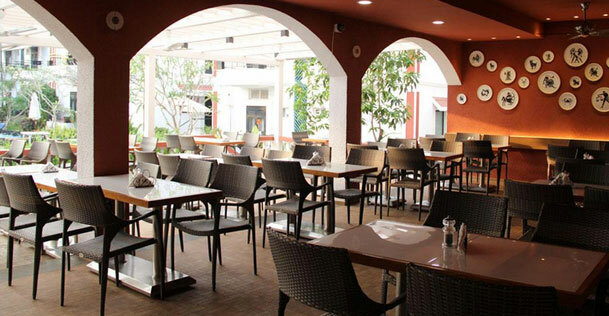 The resort has an in-house continental restaurant and an A/C coffee shop where guests can enjoy a casual get together and have a wonderful time. 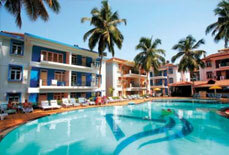 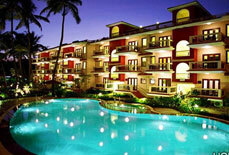 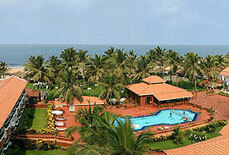 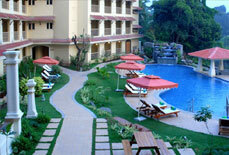 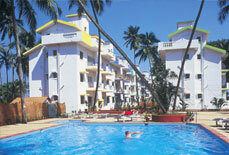 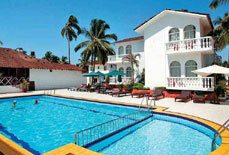 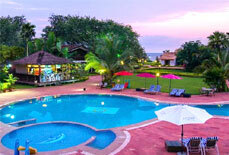 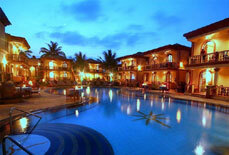 Keys Resort - Ronil is located near Baga beach in Goa. 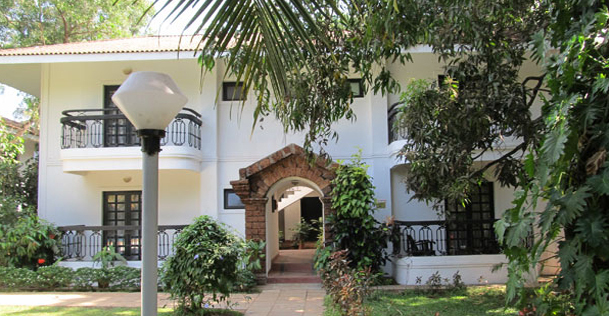 The resort is well connected to Goa International Airport and Thivim Railway Station, which is approximately 50 kms and 19 kms respectively.